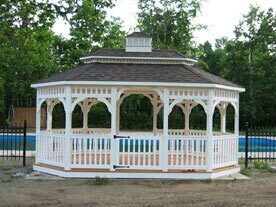 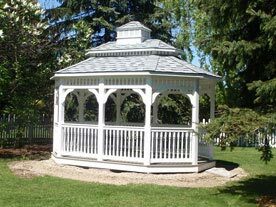 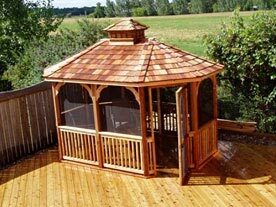 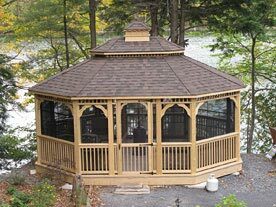 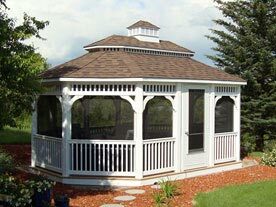 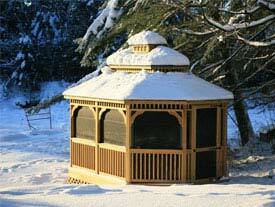 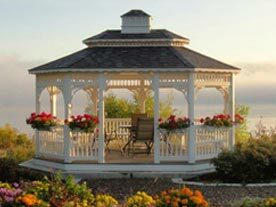 For those looking for custom Oval Gazebos or specialty sizes/shapes, we have an on staff designer that can create custom engineered drawings for you. 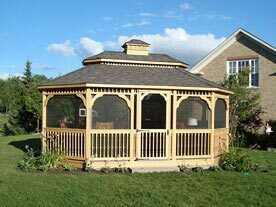 The Oval Gazebo, often considered a stretched Octagon, ends up with 2 areas so that you can have in one end a dinning/games area and a casual relaxing area at the other end with a coffee table and a fire place! 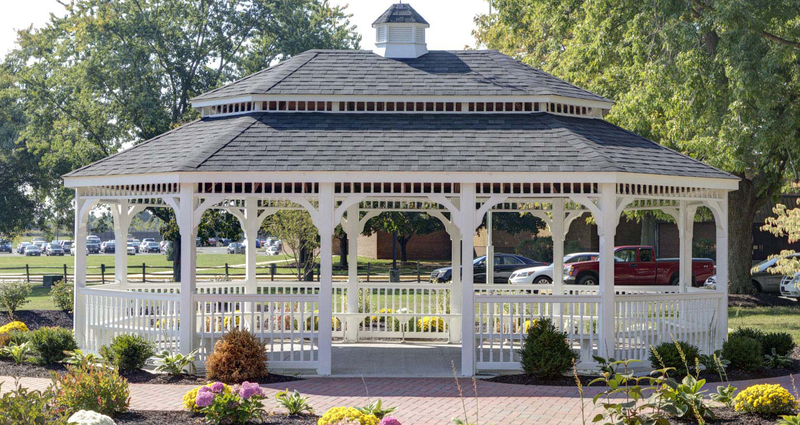 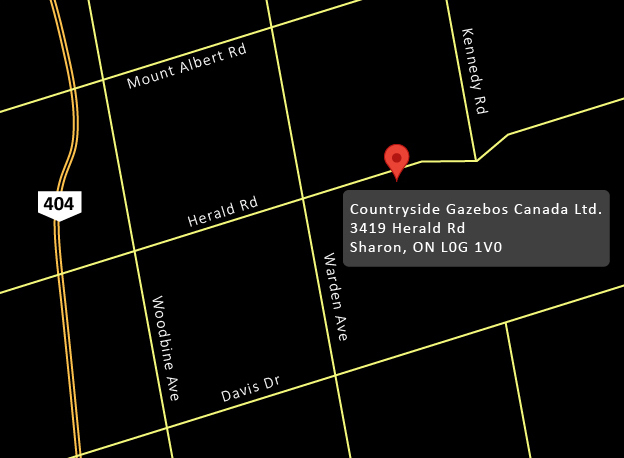 What a great place to enjoy music, the grand children, story times and games!